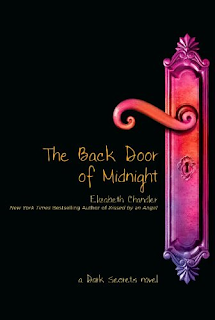 "Two girls haunted by the past... and destined to relive it." 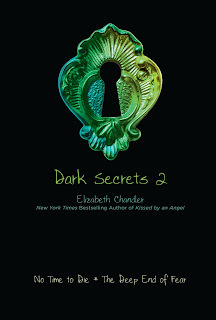 The Dark Secrets series is another series that I grabbed from BookOutlet. Shocker. I think I should change the intro above to say "hosted by Teresa, powered by BookOutlet." These covers are so pretty, and I like that there are two books in both the first and second volumes. 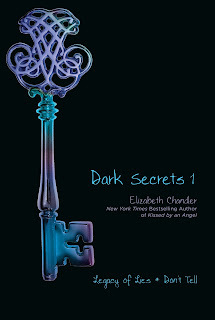 Have you read the Dark Secrets series? What are your thoughts? I haven't heard of this series before but it sounds good. Plus, I'm loving the covers. Bwahahahaha I love the new tag line! 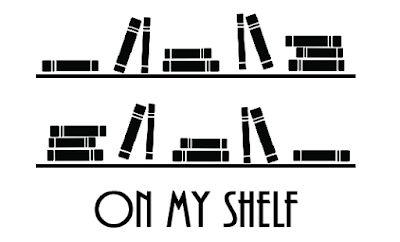 Cause you know my posts are mostly powered by Book Outlet as well. Its a good thing I never saw these cause I would probably own them too cause holy wow those covers. You read and then tell me if I need to buy them. I don't think I've heard of these, but I love the covers. Read them!